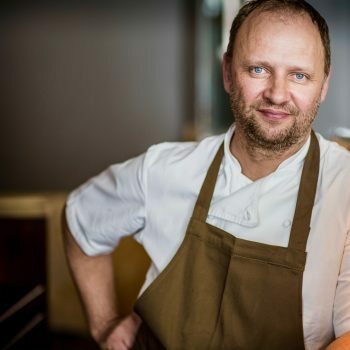 Decorated chef Simon Rogan, of the two-Michelin-starred L’Enclume in the Lake District and Michelin-starred Roganic in London, is to take his restaurant brand overseas for the first time. Rogan will open two restaurants in Hong Kong in 2019: Aulis Hong Kong, his chef’s table and development kitchen; and sister venue Roganic Hong Kong, both in Causeway Bay. Aulis in Hong Kong will be similar in concept Rogan’s UK restaurants, with only 12 seats and a focus on personalisation. The Hong Kong venue will offer an ever-changing 8-10 course experimental menu, that will be priced at HK$1,480+ per guest, with an additional HK$680 for a choice of wine or cocktail pairing. Roganic Hong Kong meanwhile will focus on natural wines and fresh, foraged ingredients, like its London counterpart. 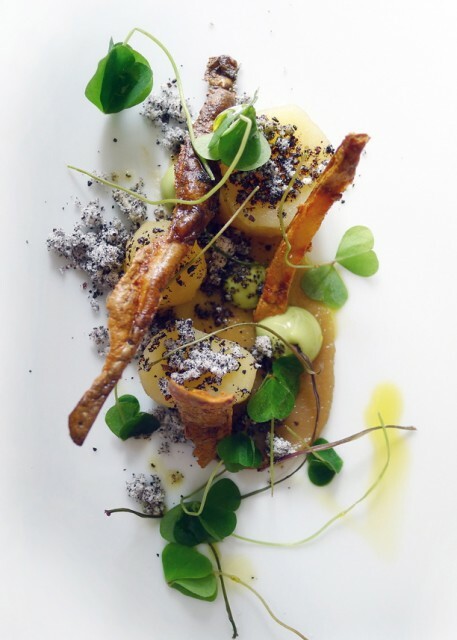 Rogan’s Roganic first opened in Marylebone as a two-year pop-up. A permanent site opened nearby in January 2018, and achieved a Michelin star just nine months later.